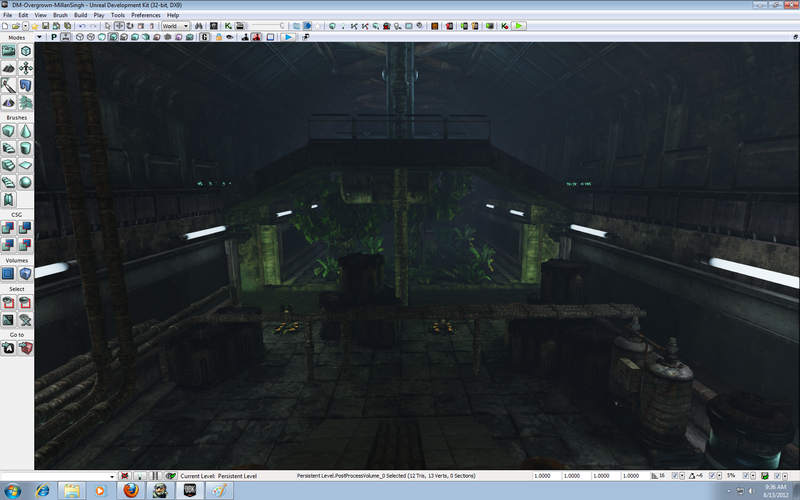 Hey guys, this is a screen of a new little UT3 Deathmatch level I made in UDK using default assets only. These two images are a color correction vs no color correction demonstration. Others will be screens of the actual level. Thanks, I will be uploading more over these next couple days.